Our elected board is a crucial part of the functionality of Maroa-Forsyth School District. Our Board of Education works closely with school administrators, provides oversight, and presides over the matters, staff, and properties of the school district. 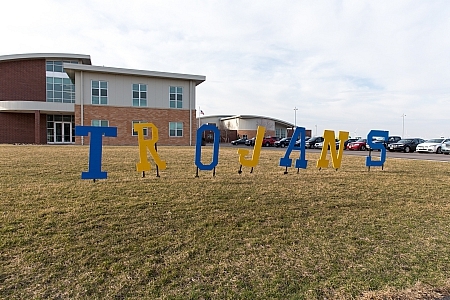 Their role is to act on behalf of the best interests of Maroa-Forsyth students, parents, and community. Check out the Board of Education's online manual which includes policies and regulations in a fully searchable, easy-to-use format. Meet our committed current board members. 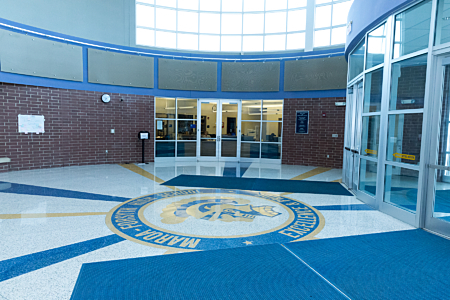 Maroa-Forsyth board meeting agendas, minutes, and packets are readily available to the public.